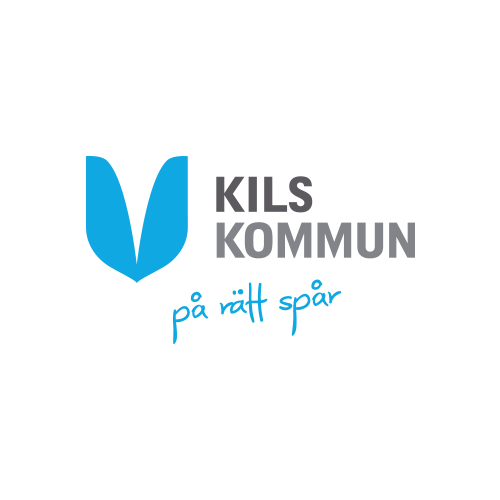 Värmlands umbrella organisation is coordinating 2 big ESF-founded projects in the County of Värmland. There are 13 municipalities involved in the projects and reaches out to approximately 650 participants in different ages and target groups. You can read more about each project below. 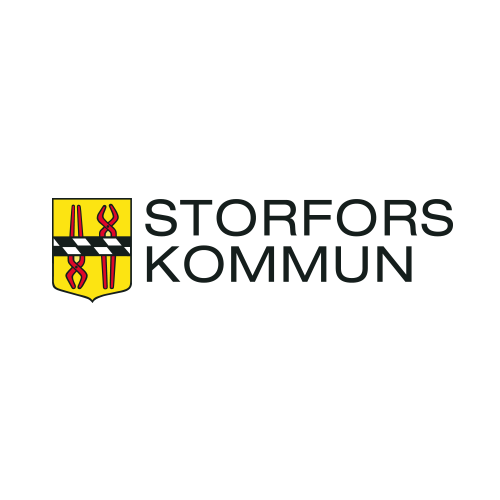 Staff resources in the umbrella organisation (project office) are located at the project owner Karlstad municipality and consist of project coordinators, project controllers and project administrators. The project office is responsible for overall coordination and strategic development of the projects. The local subprojects can get support regarding to project implementation, accounting and administration issues. The project office collaborates closely with the local subprojects and coordinates the overall work, follow-up and evaluation work and ensures that the project is implemented according to plan. They are responsible for ensuring that results from follow-ups and evaluations reach the steering groups at central and local level and coordinate information material and market the projects at the central level. 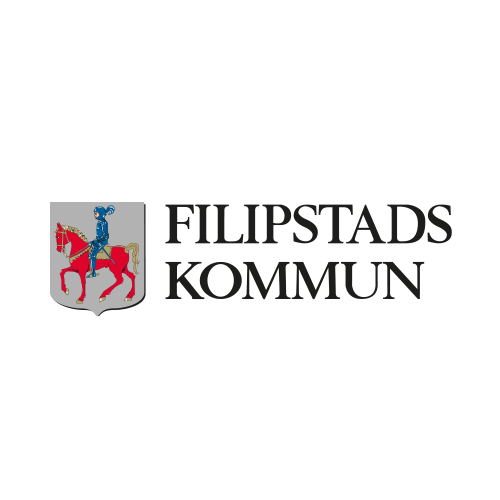 Värmland Tillsammans (Värmland together) is an ESF-founded project owned by the Municipality of Karlstad running until the 28thof February 2021. 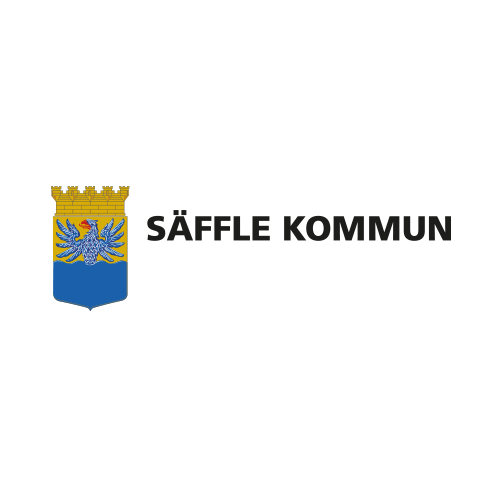 Ten of the Municipalities in the county of Värmland are joining the project, in cooperation with the Public employment office, public health, in order to develop methods and activities for foreign born women and men who are furthest away from the labour market. The goal is to prevent long term exclusion and that the target group will approach or establish themselves in the labour market or start studying. The project will focus on cooperation and coordination between concerned organizations/governments and the participants need of individual support and close relations to build trust in order to get the right support. The activities will be adjusted for each participants individual needs, wishes and abilities, for example: Health activities, language support, motivational activities, coordination of support and defining of work capacitystudy and career guidance, traineeetc. 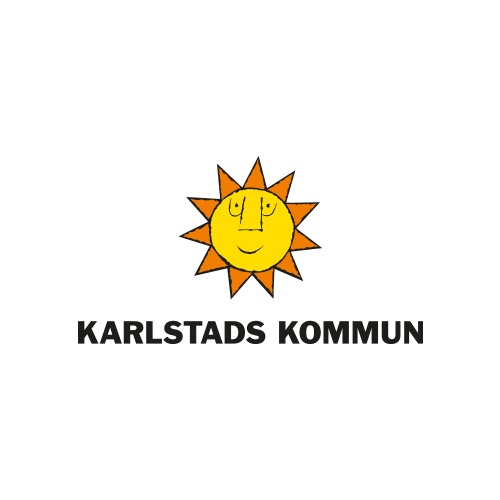 Värmlands Nya (The new in Värmland) is an ESF-founded project owned by the Municipality of Karlstad running until the 29thof February 2020. The goal of the project is to develop new methods for working with study-support, reaching goals in school and strengthening school-connections. The work is organized in two tracks. The first track is operational where 6 municipalities work with developing and testing new methods. 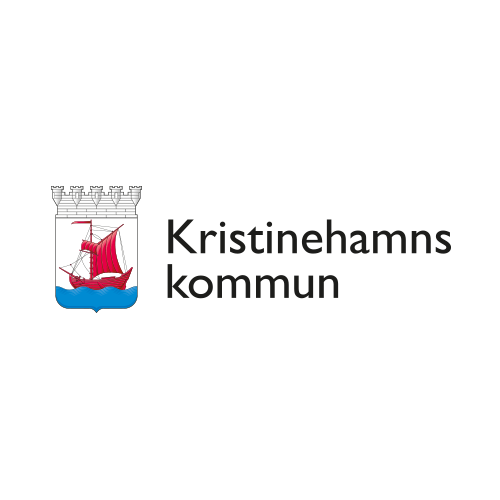 The second track is about increased competence where 11 municipalities are working in different topic networks in order to improve the knowledge and competence among professionals. The main goal of the project is to facilitate establishment in the labour market for newly arrived girls/women and boys/men. 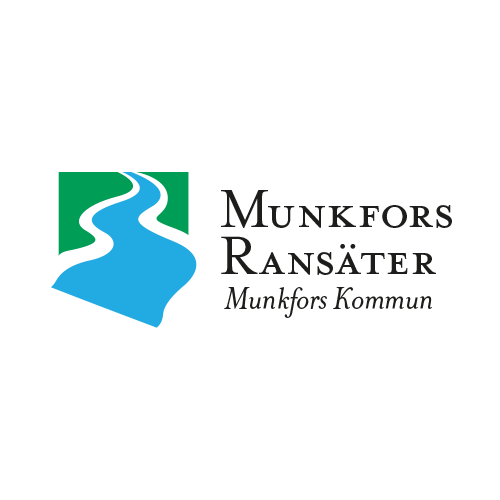 Värmlands framtid (the future of Värmland)is an ESF-founded project owned by the Municipality of Karlstad running until the 30th of June 2018.All 16 Municipalities in Värmlands County are a part of the projekt togehter with organisations and governments in Värmland. 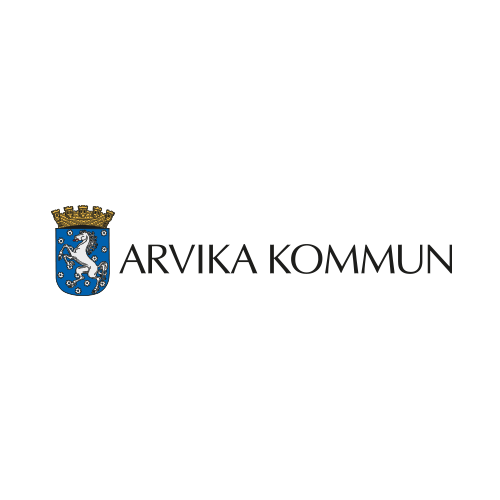 The project aims to strength and increase the quality of support and activities offered to youngsters in Värmland. In the long term it will prevent NEET, social exclusion caused by unemloyment and stigmatised self-images. The purpose of the project has been clarified through the actors of the project; decrease youth unemployment and social exclusion in Värmland. Värmlands framtid is supporingt youngsters in the age of 15-29 through reinforcement of support and by working with proven methods. Customised activities are offered based on individual needs and individual action plans. The support will increase the individuals possibilities of finding a job, for instance through preparatory activities such as coaching, training, guidance, studies, trainee and health related activities. 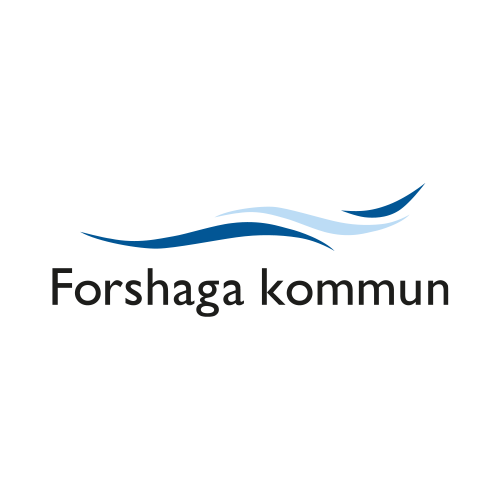 The project Värmlands unga(the young in Värmland) is an ESF-founded project owned by the Municipality of Karlstad running until the 28th of February 2019. 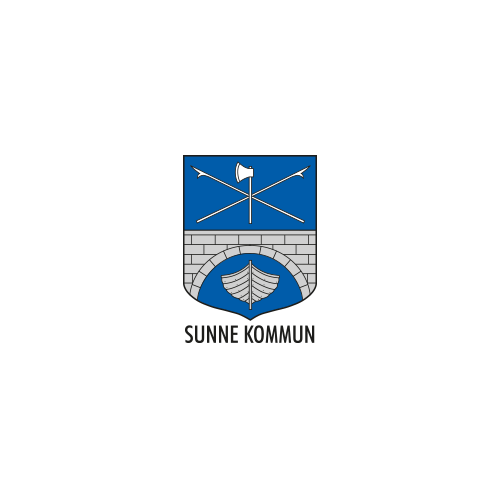 The project includes eight schools in eight municipalities, six of them are primary schools and two are upper secondary schools. The target group of the project are women and men in the ages of 15-24, who are at risk of dropping out of school. Värmlands unga is, together with the project Värmlands framtid, a part of a long term strategy for mutual regional development in order to decrease the number of NEET and excluded youth in the county of Värmland. 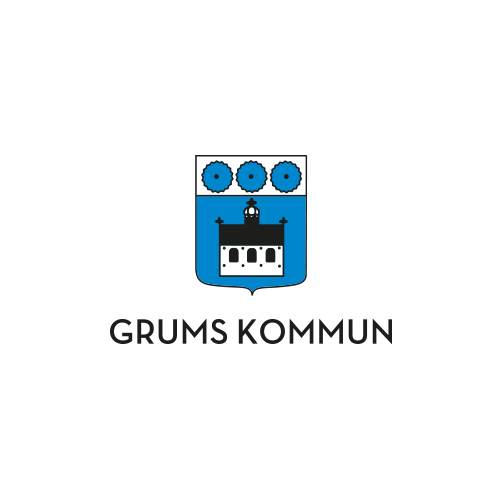 Värmlands unga work to increase the quality in primary and upper secondary schools so that more young women and men get qualifications for upper secondary school, upper secondary school graduation and better qualifications for establishing on the labour market. 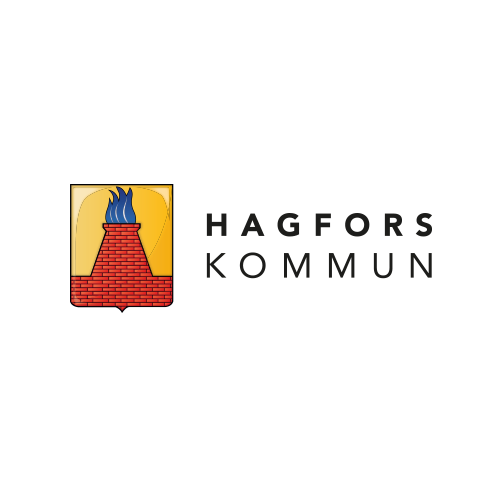 The project have two main orientations; one focuses on individual coaching activities for the youngsters, the other focuses on identified successful actions on an organizational level. In order to ensure the quality of the actions carried out in the project, skills development for staff working in the project will also be carried out.